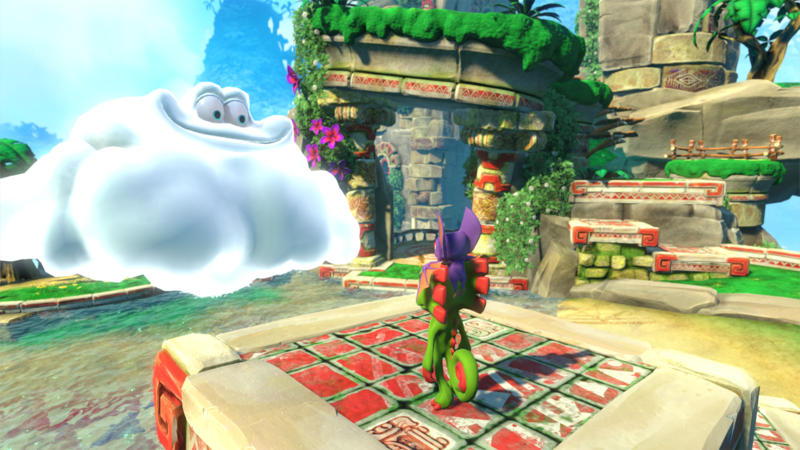 Get the first glimpse of Yooka-Laylee’s E3 2016 debut trailer. 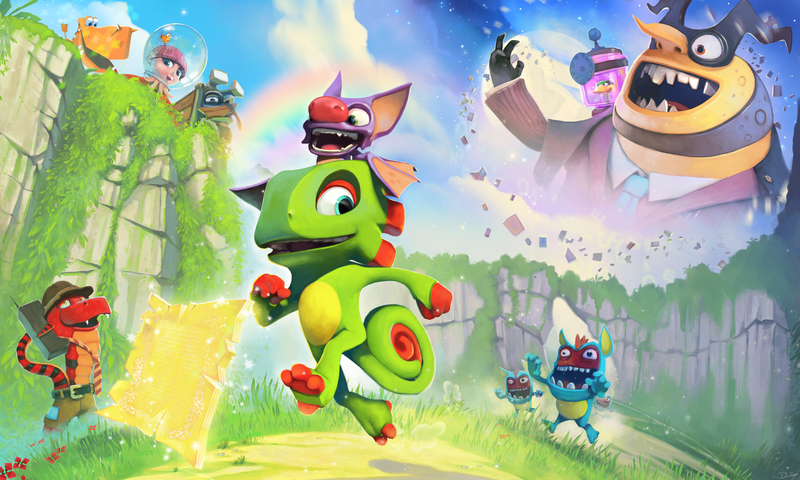 Playtonic Games have unveiled the E3 trailer for Yooka-Laylee, which will be playable at the show between June 14 and June 16. 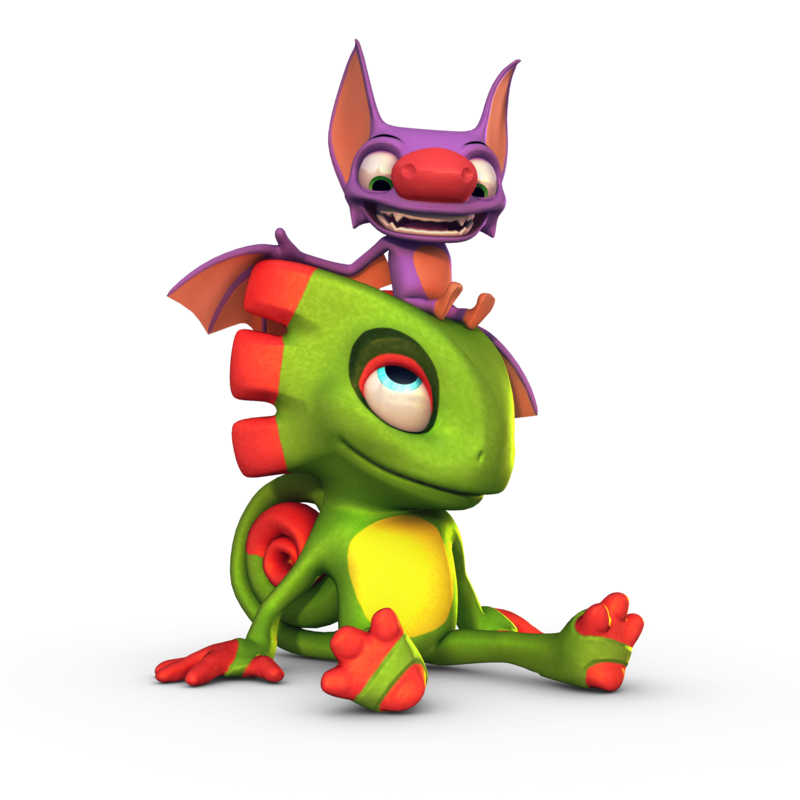 “We are really excited to release today the E3 trailer for Yooka-Laylee and confirm our presence in Los Angeles where we will showcase the game for the first time to the media and influencers,” said Gavin Price, Creative Director and MD of Playtonic. The levels look like all kinds of fun, and the duo’s skills make for an interesting addition to the gameplay. 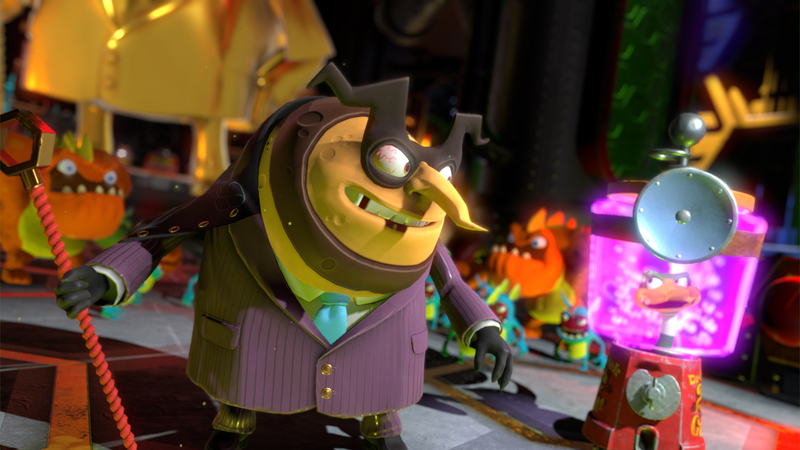 As well as sharing the new trailer, Playtonic Games also announced that the release window is now going to be Q1 2017, rather than October 2016. “After a lot of soul searching and knowing through dialogue with our fans that they value quality and polish above all, we’ve made the difficult decision to lock the release of Yooka-Laylee to Q1 2017,” Price said. “While we felt confident we could ship the game in October as originally planned, the team has decided that it would like to add a few extra months’ polish to our schedule. Ultimately, this will allow us to release a better game to the thousands of fans who’ve supported us throughout development.